Fort Worth dentist Brit Phillips DDS designs stunning smiles with a gentle touch. Brit Phillips DDS offers preventative, cosmetic and restorative dental services including all-on-four, teeth in one day, dentures, dental implants, porcelain veneers, teeth whitening services, Invisalign, crowns and bridges.. For more information and a complete listing of dental services offered, visit BestDentistsFortWorth.com or ADA.org. Locating the best dentist in Fort Worth has always been a challenge to many. Like any other kind of dental service or procedure, treatment needs to have a well experienced specialist who can service and assist patients with their needs. There are several aspects one should consider to selecting a local top dentist who wil be able to do the best job possible throughout the process. Know what to look for in a dentist - this should be done even before an emergency happens; there are several elements that you have to consider when it comes to finding the best dentist, such as location, professional qualifications, personal comfort, cost and emergency care. It is very important to choose a dentist that is close. 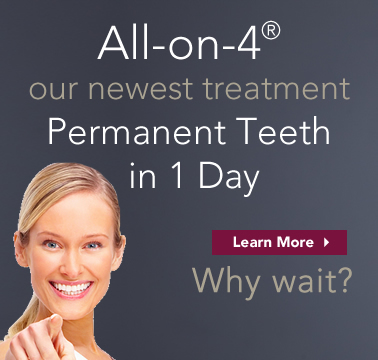 Dr Phillips offers one of the best dental care clinics in Fort Worth Texas. It is also important to consider the cost of the treatment; research alternative options for payment that are accepted by the clinic - either plans, credit cards, etc. Insurance should also be considered. Consider your relationship with the dentist or orthodontist - this is very important since you will be consulting with the dentist during every appointment. 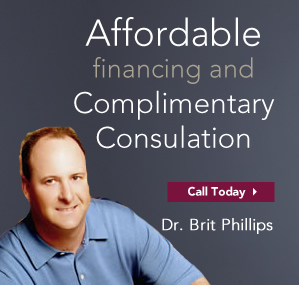 There's always a cordial bond for patients who visit Dr Brit Phillips Clinic because he has a friendly environment for patient's to ask questions regarding to their treatments. Professional qualifications are another factor to consider - Dr Phillips ensures patients safety through his periodic professional training schedules. 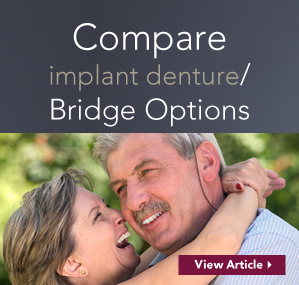 It is noteworthy to ask about the policies or guidelines when it comes to different aspects of dental treatment. When it comes to emergencies, one should always remember that a dentist must be easy to reach and accessible at any time. We never know when an urgent situation will require immediate attention.